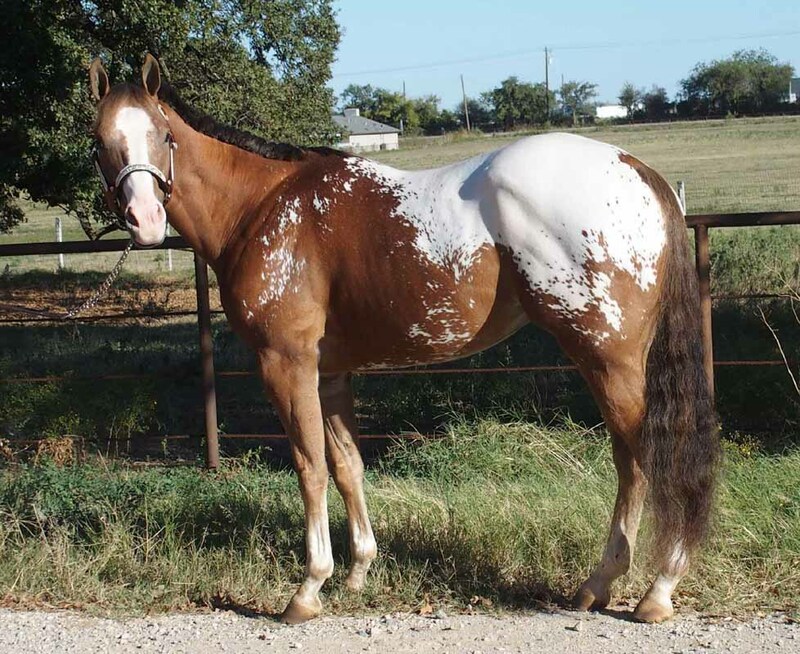 A striking 2011 Snowcap gelding. Show or Ranch Horse prospect, he is very athletic. 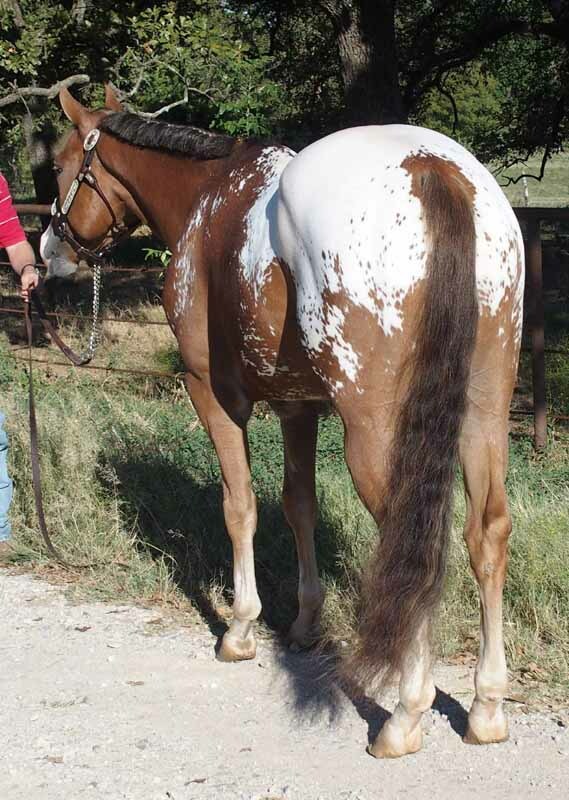 Will show in Color and Halter as well as Performance. Loads of potential, ready to take in any direction. 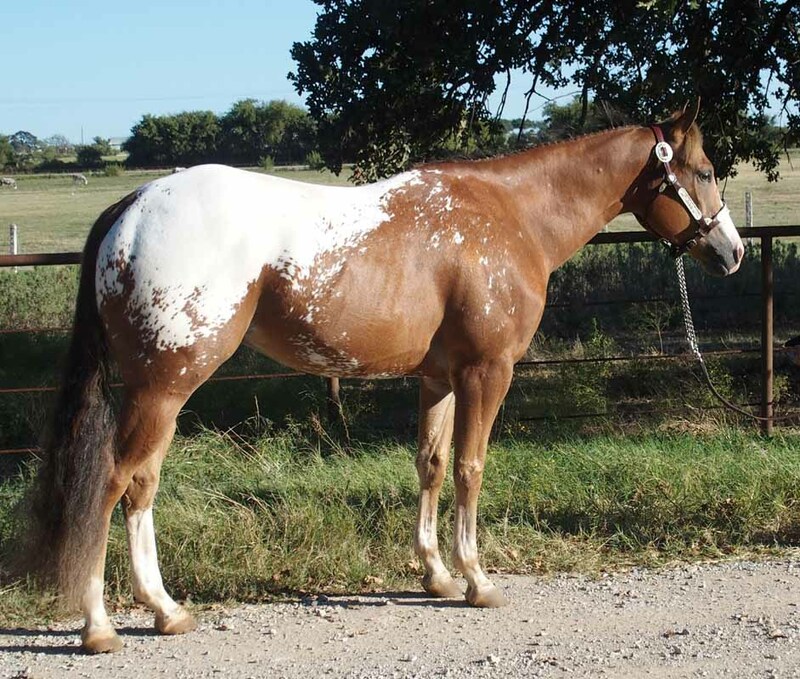 Full brother to Halter/Color Superior horse. 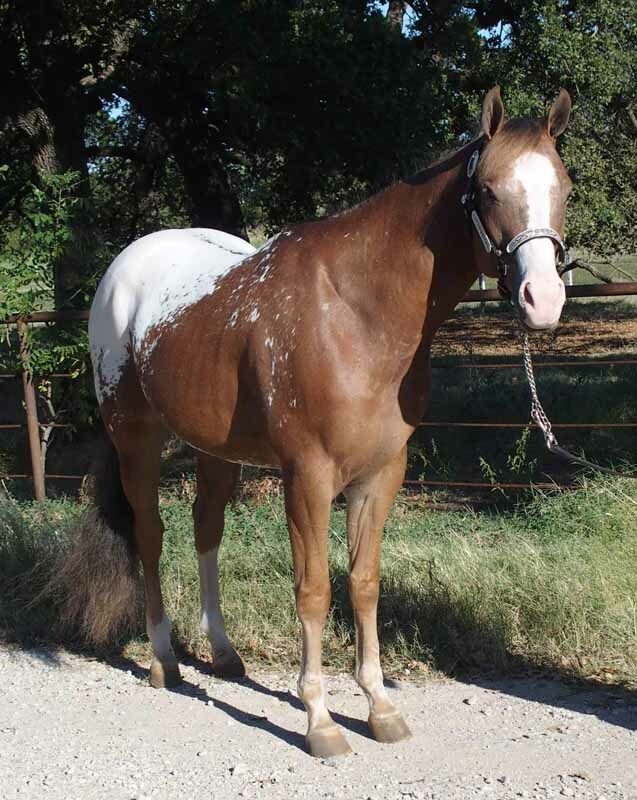 Sire is a Medallion producer, dam has produced Halter and Performance horses. 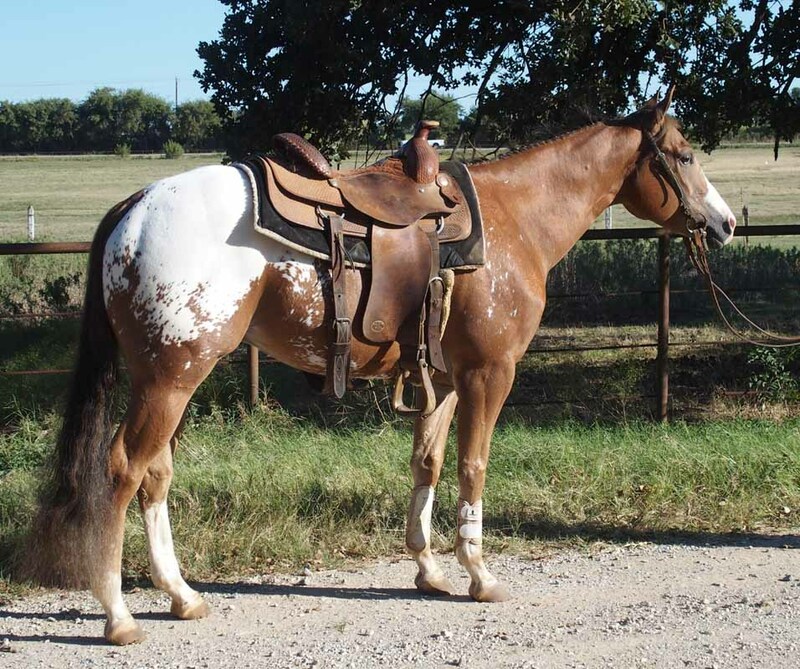 An eye-catching young gelding anywhere he goes.